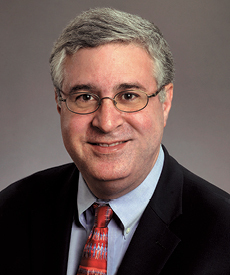 Fadlo R. Khuri, deputy director of Winship Cancer Institute, chair of the Department of Hematology and Medical Oncology, and executive associate dean for research at Emory University School of Medicine, was named president of American University of Beirut (AUB) in Beirut, Lebanon. He will begin his tenure there on September 1, 2015. Khuri, who is also the Roberto C. Goizueta Distinguished Chair for Cancer Research, is considered one of the leading translational clinical investigators and physicians in lung and aerodigestive medical oncology in the world. In his 13 years at Emory, Khuri has been instrumental in leading the development of some of the most important cancer-related programs in Georgia and throughout the nation.